Aldbourne Band are delighted to invite conductors to join them at their inaugural conducting course on 26th-27th October with David Johnson LLCM LRSM. Based in the picturesque village of Aldbourne in Wiltshire, David Johnson will be coaching delegates through an intensive weekend on how to release the potential of their band, including rehearsal and baton technique, with the help of the successful Championship section band of Aldbourne. Across the weekend David will lead sessions on how to train and run a band, preparation for contests and concerts in addition to that all important conducting technique. 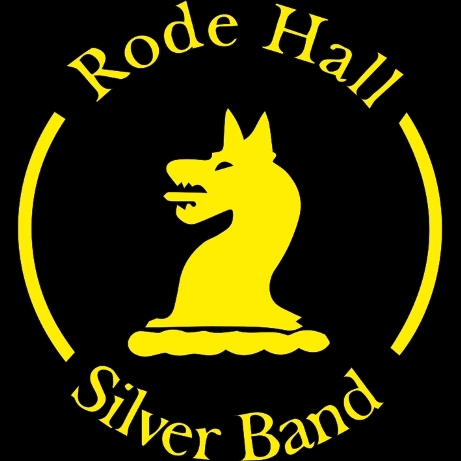 Delegates will also have the opportunity to prepare for and work on the regional finals test pieces in anticipation of March 2014, plus working on challenging Championship section pieces with the band. Video analysis and one-to-one evaluation with David will help delegates iron out technical problems and prepare them for the return to their band. The weekend will culminate with an informal concert performance in the village where the conductors can show of their newly honed skills. 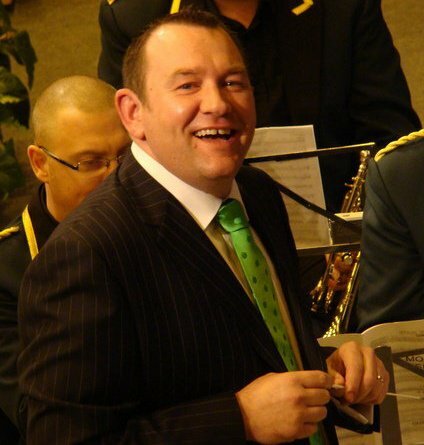 Nominated ‘Conductor of the Year’ in the 2011 4BR Awards, David Johnson has vast experience both as a musician with the Royal Marines Band Service and as an engaging conductor, consistently leading bands through the rankings to success at major contests. As Musical Director of Aldbourne Band for the past three years, David has unleashed the potential of the band with very few changes in personnel, leading them to victory as First Section National Champions of Great Britain in 2011. Today a successful Championship section band, Aldbourne now is ranked 34th in the world after a third place in the 2013 Grand Shield. David is also an accomplished arranger for brass band and wind band; recently being honoured with one of his arrangements debuting at the London premiere of the latest James Bond film ‘Skyfall’. The course costs just £150 for the weekend, including copies of scores, refreshments and lunch. Places are limited, so book early to avoid disappointment! For more information about the course and a booking form please contact the band secretary at alroe@cantab.net or 07778 569198.